Multi Integrated Solutions Technology Digital Agency is a premium design agency that focuses on quality, innovation, & speed. We utilized technology to bring results to grow our clients businesses. We pride ourselves in great work ethic, integrity, and end-results. Throughout the years MIST Digital Agency has been able to create stunning, award winning designs in multiple verticals while allowing our clients to obtain an overall better web presence. Our company philosophy is to create the kind of online presence that most businesses want: easy to find, stylish and appealing, quick loading, mobile responsive and easy to buy from. To bridge the gap between SME and their clients, Online Branding in Nigeria and other countries and become the best ICT firm in Nigeria and Africa. To be a world class agent of transformation in the ICT industry and provide quality ICT solutions that exceeds the expectations of our esteemed customers in Nigeria and beyond. As one of the leading digital marketing company, MIST Digital Agency marketing team will help you to create new business opportunities through a world class website design, search engine enhancements and good social media management. 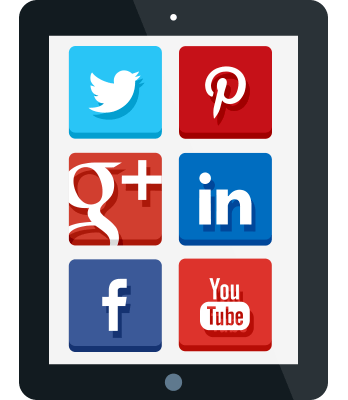 If you would like to find out more about how MIST Digital Agency can help your business drive increased engagement with social media channels, talk to us today.